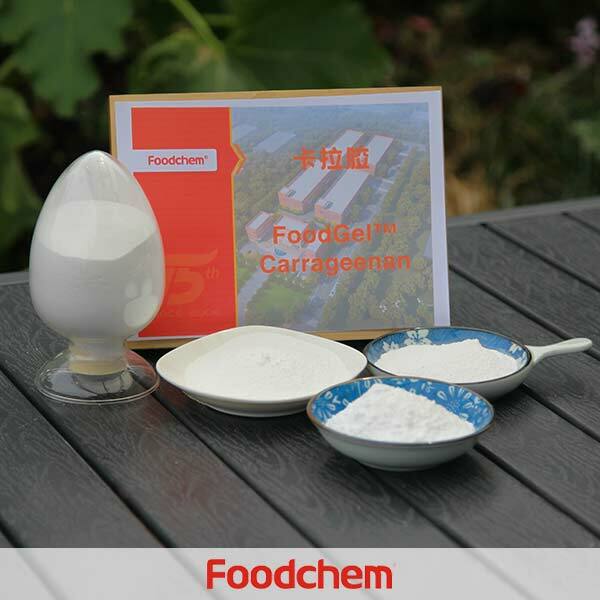 Carrageenan Foodgel2000 is one of the popular food additives and ingredients in most countries, As a professional Carrageenan Foodgel2000 supplier and manufacturer, Foodchem International Corporation has been supplying and exporting Carrageenan Foodgel2000 from China for almost 10 years, please be assured to buy Carrageenan Foodgel2000 at Foodchem. Any inquiries and problems please feel free to send emails to us via sales@foodchem.cn, we will reply you within 1 working day. Packaging 25 kg multi walled paper bag with polyethylene liner. 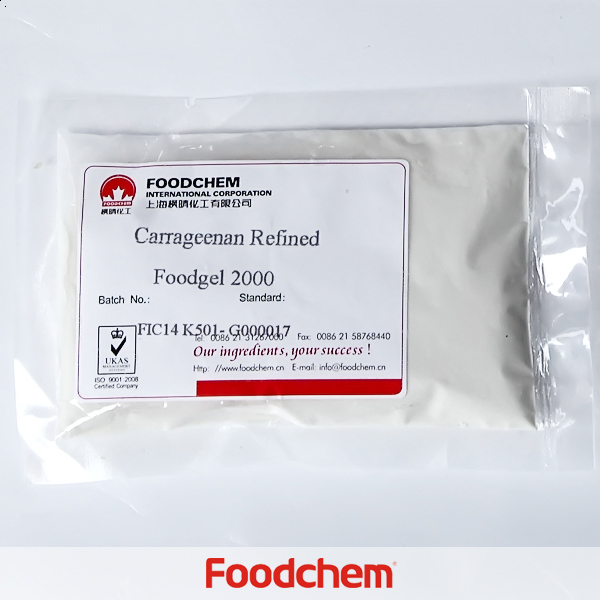 Foodgel2000 is refined and food grade Kappa Carrageenan ( E407) extracted from Eucheuma cottonii seaweeds. It forms thermoreversible gels at sufficient concentration and is highly sensitive to potassium ion which greatly enhances its gelling properties. Foodgel2000 is stable in alkali medium. Carrageenans are large, highly flexible molecules that curl forming helical structures. This gives them the ability to form a variety of different gels at room temperature. They are widely used in the food and other industries as thickening and stabilizing agents. A particular advantage is that they are pseudoplastic—they thin under shear stress and recover their viscosity once the stress is removed. This means that they are easy to pump, but stiffen again afterward. All carrageenans are high-molecular-weight polysaccharides made up of repeating galactose units and 3,6 anhydrogalactose (3,6-AG), both sulfated and nonsulfated. The units are joined by alternating alpha 1–3 and beta 1–4 glycosidic linkages. Kappa forms strong, rigid gels in the presence of potassium ions; it reacts with dairy Proteins. It is sourced mainly from Kappaphycus alvarezii.Iota forms soft gels in the presence of calcium ions. It is produced mainly from Eucheuma denticulatum.Lambda does not gel, and is used to thicken dairy products. The most common source is Gigartina from South America.The primary differences that influence the properties of kappa, iota, and lambda carrageenan are the number and position of the ester sulfate groups on the repeating galactose units. Higher levels of ester sulfate lower the solubility temperature of the carrageenan and produce lower strength gels, or contribute to gel inhibition (lambda carrageenan). Many red algal species produce different types of carrageenans during their developmental history. For instance, the genus Gigartina produces mainly kappa carrageenans during its gametophytic stage, and lambda carrageenans during its sporophytic stage. See Alternation of generations. All are soluble in hot water, but, in cold water, only the lambda form (and the sodium salts of the other two) are soluble. When used in food products, carrageenan has the EU additive E-number E407 or E407a when present as "processed eucheuma seaweed", and is commonly used as an emulsifier. In parts of Scotland (where it is known as (An) Cairgean in Scottish Gaelic) and Ireland (variety used is Chondrus Crispus known in Irish Gaelic variously as carraigín [little rock], fiadháin [wild stuff], clúimhín cait [cat's puff], mathair an duilisg [mother of seaweeds], ceann donn [red head]), it is known as Carrageen Moss it is boiled in milk and strained, before sugar and other flavourings such as vanilla, cinnamon, brandy, or whisky are added. The end-product is a kind of jelly similar to pannacotta, tapioca, or blancmange. When iota carrageenan is combined with sodium stearoyl lactylate (SSL), a synergistic effect is created, allowing for stabilizing and emulsifying not obtained with any other type of carrageenan (kappa/lambda) or with other emulsifiers (mono and diglycerides, etc.). SSL combined with iota carrageenan, is capable of producing emulsions under both hot and cold conditions using either vegetable or animal fat. In the United States, carrageenan is an ingredient in soy milk sold under the brand of Whole Foods. 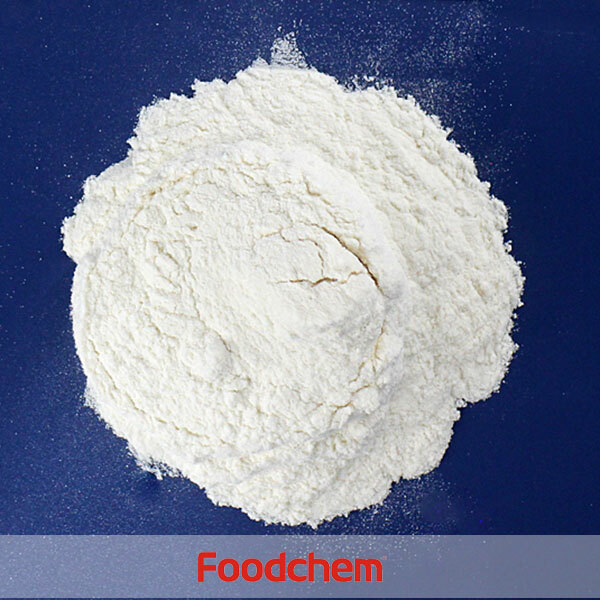 Foodchem is an ISO2008 9001 certified company, as for Carrageenan Foodgel2000, we can offer HAPPC, KOSHER, HALAL Certificates, ect. 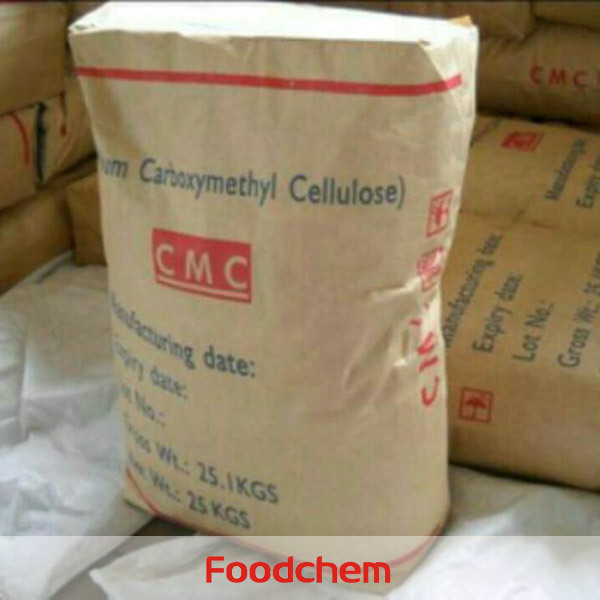 Foodchem is both manufacturer and trading company, we are Carrageenan Foodgel2000 distributor, at the same time, we are manufacturer of other products. 3, What is the Min Order Quantity of Carrageenan Foodgel2000? Different products have different MOQ, for Carrageenan Foodgel2000, the MOQ is 500kg. 4, What is the price of Carrageenan Foodgel2000? 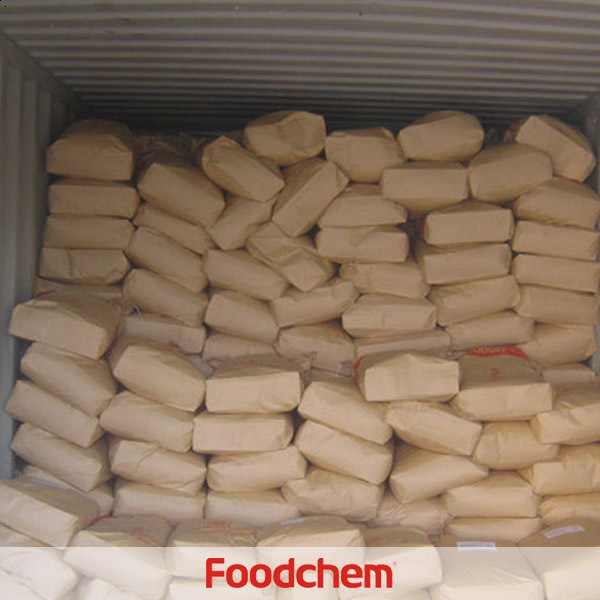 Foodchem is a famous supplier and manufacturer of Carrageenan Foodgel2000 in China, and has been corporate with many Carrageenan Foodgel2000 suppliers for several years, we can provide you with cost-effective Carrageenan Foodgel2000. We can guarantee to reply your inquiries of Carrageenan Foodgel2000 in less than 24 hours in working days. Novy Dela CruzQ : how much is the price of carrageenan powder per kilo and for the shipment? and do you have gelatin powder? 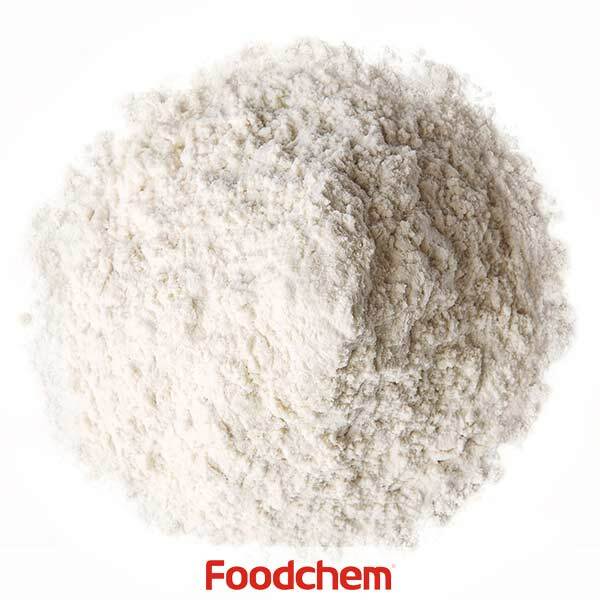 FOODCHEM A : Thank you for your inquiry, we will contact you as asoon as possible. orcun gorenQ : Hello, is Carrageenan "Foodgel" your own brand? FOODCHEM A : Yes, we owned the brand "Foodgel" of carrageenan. A.A. AzizQ : I'm A.A. Aziz, i'm actually interesting in buyingg Carrageenan Foodgel2000, could you pls indicate how much the price/kg? 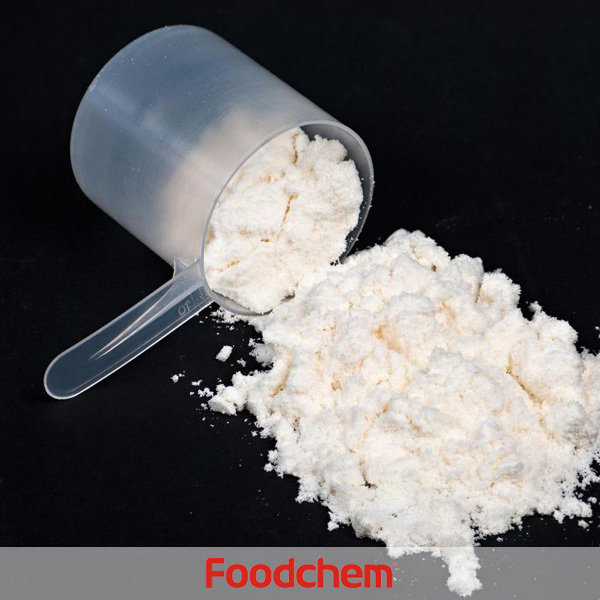 FOODCHEM A : Hello,glad to serve you,prices will be discussed in different in your order quantity,and we offer the most competitive price for all of you.So please kindly send us your detailed inquiry to get best quotation.